Publication: February 10th 2015 by Avon Impulse. Fans of Rachel Gibson and Jennifer Ryan can rejoice in Cara Connelly's Save the Date series. It's the most secretive celebrity wedding of the year, and Christine Case is going to be there! 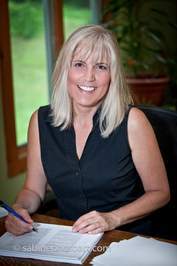 No-nonsense journalist Christine Case still believes a newspaper should inform, not entertain. 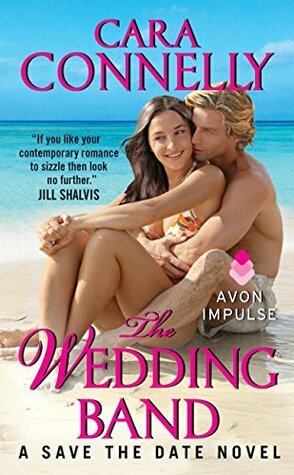 But when Chris's biggest story blows up in her face, she's out of a job unless she does the one thing she's sworn never to do—infiltrate a celebrity wedding and write an exposé on the happy couple. A-list heartthrob Dakota Rain loathes the press. So when he hosts his equally famous brother's wedding at his Beverly Hills estate, keeping the vultures at bay is Dakota's top priority—until he meets the sultry singer in the wedding band. Posing as a singer is no problem for Chris, but when Dakota talks her into a private-island getaway, the hot days—and sizzling nights—make it impossible to go on deceiving him. But what will happen when the media-hating movie star discovers the woman he's falling for is really an undercover reporter?